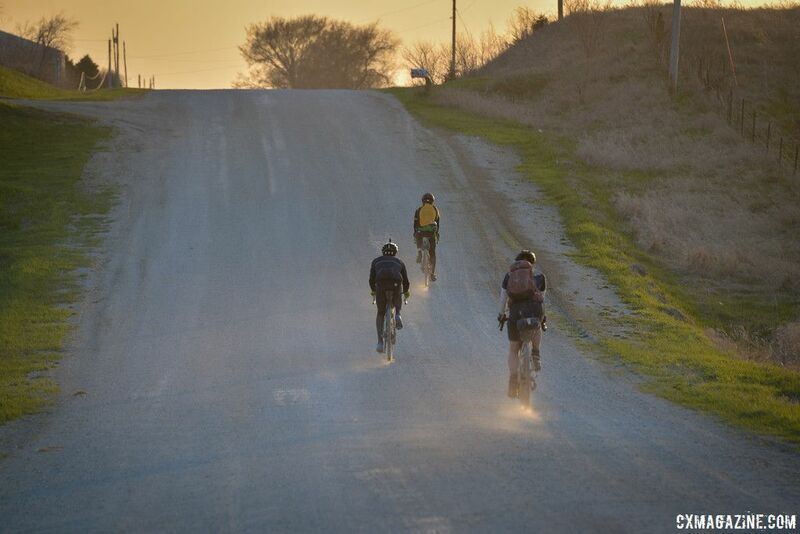 Started in 2005 by the Midwest cycling legend known as Guitar Ted, the gravel ride challenges riders to traverse the distance of an east-to-west crossing of Iowa on the state's ubiquitous gravel roads. Iowa is a long state longitudinally, and hence the total distance of the annual ride was usually between 320 and 340 miles. To make the challenge tougher, riders are given 34 hours to complete the route. "I think that about sums it up. I gave Trans Iowa my all. I did the very best I could do. I think I was successful, and I achieved my goals. Now others will have to write the legacy story of this event, because my time in it is over. Will I miss it? I am sure that I will. But I have rich, deep memories to last a lifetime and a LOT of people to get around to give thanks. I am sure that will take a long time to get done. I look forward to seeing many of you in the years to come." 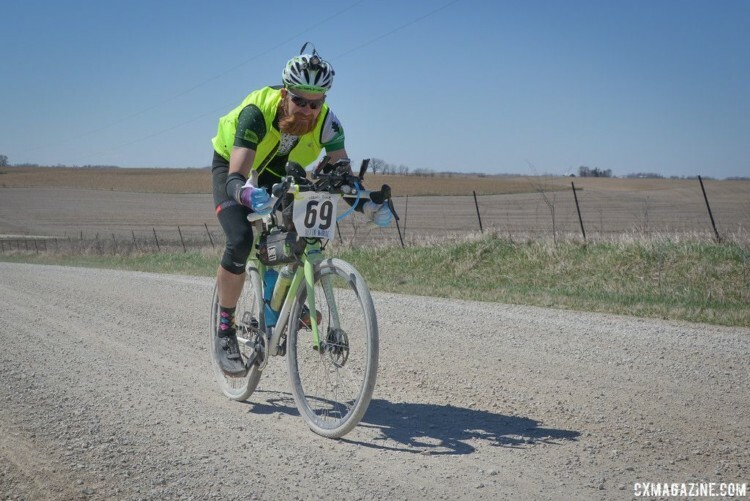 Just finishing Trans Iowa in the allotted 34 hours is an impressive accomplishment. In 2018, only 19 of the 95 starters finished before Sunday's 2 p.m cutoff. This year's Men's winner was Luke Wilson, who finished in a little under 29 hours, and the Women's winner was Jenna Vavra, who finished in just under 33 hours. Vavra also holds the distinction of being the first woman to finish Trans Iowa when she did so during v7 in 2011. Mark Johnson won the singlespeed category—and finished second overall—less than 30 minutes behind Wilson. Also see below for a photo gallery from Jon Duke. 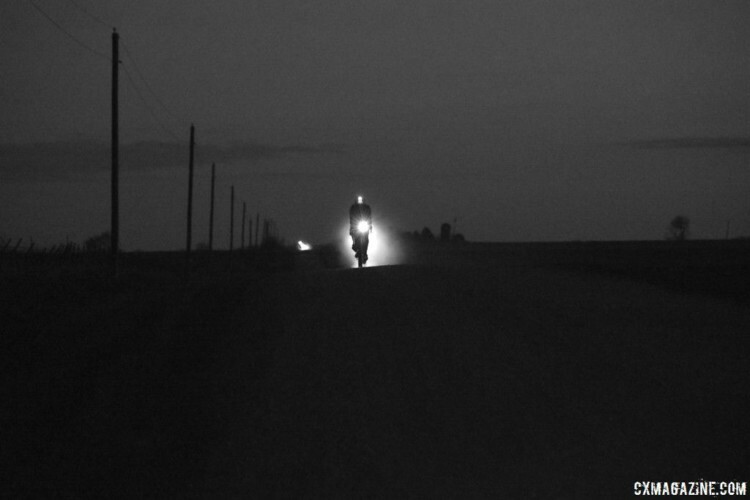 Duke took to the gravel roads of Iowa in search of the hardy band of gravel riders and found them alone, in groups, at night and stopping at the race's feed zones, aka local gas stations. You can find his full album of photos on his website.